Glasstec Germany is a 4 day event being held from 23rd October to 26th October 2018 at the Messe Dusseldorf in Düsseldorf, Germany. 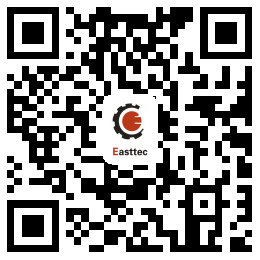 Easttec will be at the fair as exhibitor from 23rd October to 26th October. 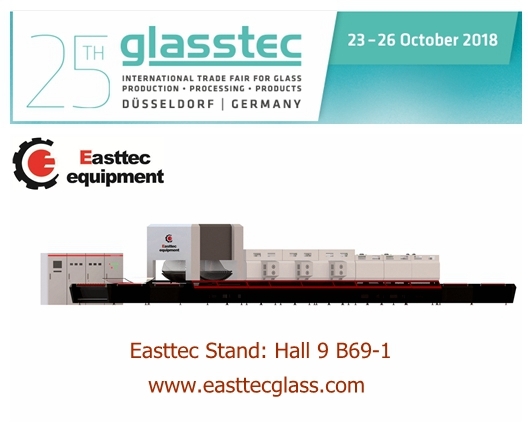 Welcome to visit Easttec stand: Hall 9 B69-1.